A Hindu man living in Nevada says he’ll be watching the outcome of Oklahoma’s Tuesday election with an eye toward putting a statue of a Hindu deity on the state Capitol grounds in Oklahoma City. Zed has written before to the Oklahoma State Capitol Preservation Commission expressing an interest in putting the statue at the Capitol. Oklahomans will vote Tuesday on State Question 790, which would remove from the state constitution the so-called Blaine Amendment that prohibits the use of public money or property for the direct or indirect benefit of any religion or religious institution. Opponents of SQ 790 say it could open the door to all kinds of requests for monuments at the Capitol, as well as other unintended consequences. Proponents of SQ 790 say the Blaine Amendment should be removed from the constitution because it could be used to justify defunding much-needed faith-based social services. It was the Blaine Amendment that was cited in the removal of a Ten Commandments monument from the state Capitol grounds last year. The Oklahoma Supreme Court ruled 7-2 on June 30, 2015, that the privately funded monument was religious in nature, and that its placement at the Capitol violated the Blaine Amendment’s prohibition on using state funds or property to promote a religion. The legal challenge to the monument’s placement on state property was brought by the ACLU of Oklahoma. The monument was donated by state Rep. Mike Ritze, R-Broken Arrow, and his family, and was authorized by legislation that was signed by then-Gov. Brad Henry in 2009. The Capitol Preservation Commission oversaw its placement on the north side of the building in 2012. 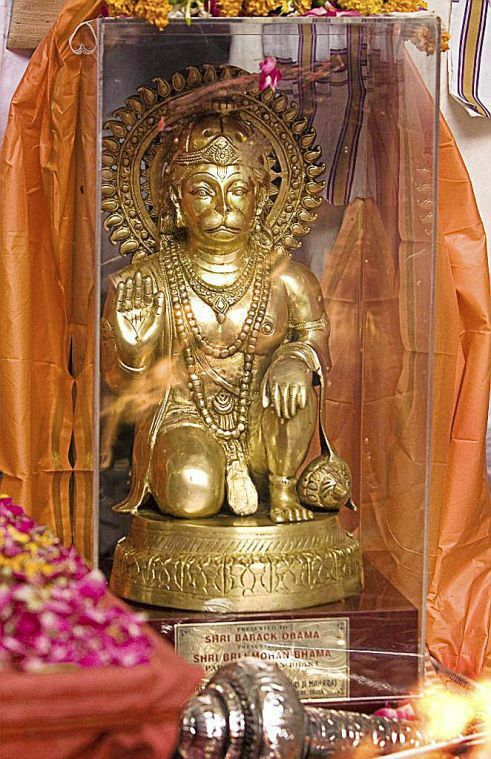 Zed said the Lord Hanuman statue would raise awareness of Oklahomans about Hinduism, the oldest and third largest major religion of the world, with about 1 billion adherents. 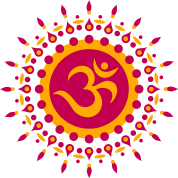 According to the Pew Research Center, about 2.1 million Hindus live in the United States. He said Lord Hanuman is greatly revered and worshiped in Hinduism and is known for incredible strength and for being a perfect grammarian.